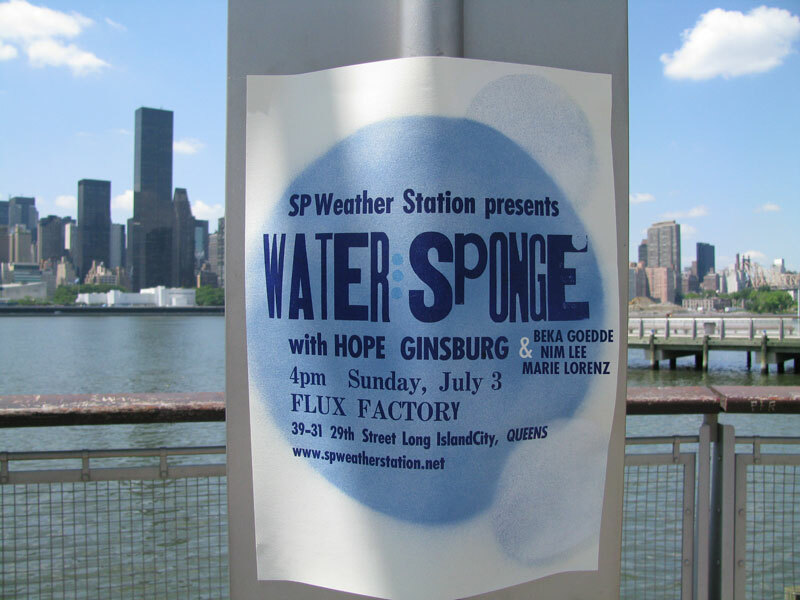 In the second in a series of events related to Air, Water, Earth and Fire, artist Hope Ginsburg and SP Weather Station will collaborate on an event inspired by Ginsburg’s Sponge series of hands-on, participatory workshops – a discipline-bending project that empowers participants to absorb information, swap-knowledge, and (inspired by the infinite reproductive powers of sea-sponges), envision new events of their own. The evening will feature short presentations by special guests including artist Beka Goedde, artist/biologist/teacher Nim Lee, artist Marie Lorenz, and others with local knowledge of the NYC waterscape. Come, absorb, and share. This event is made possible (in part) by the Queens Council on the Arts with public funding from the New York City Department of Cultural Affairs. Date + time: March 21, 8pm Location: Flux Factory, 39-31 29th Street, Long Island City Flux Factory is pleased to present Flux Death Matches, a new initiative that takes online debates into real-space at the Flux gallery. Watch the unruly argument unfold as Paddy Johnson, Hrag Vartanian, William Powhida, and John Powers debate over the strategies artists use to engage with OWS.